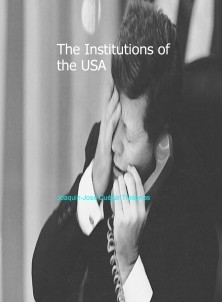 Despite the loads of general manuals on this topic currently available, I have decided to write this anthology just to leave a general idea about the history of North-American Institutions through the centuries, from the Puritan times to our days. It has been quite laborious because it is not easy to choose and compile the right documentation of every president. Obviously, a brief anthology is intended to cover some aspects about the American Institutions but not all.